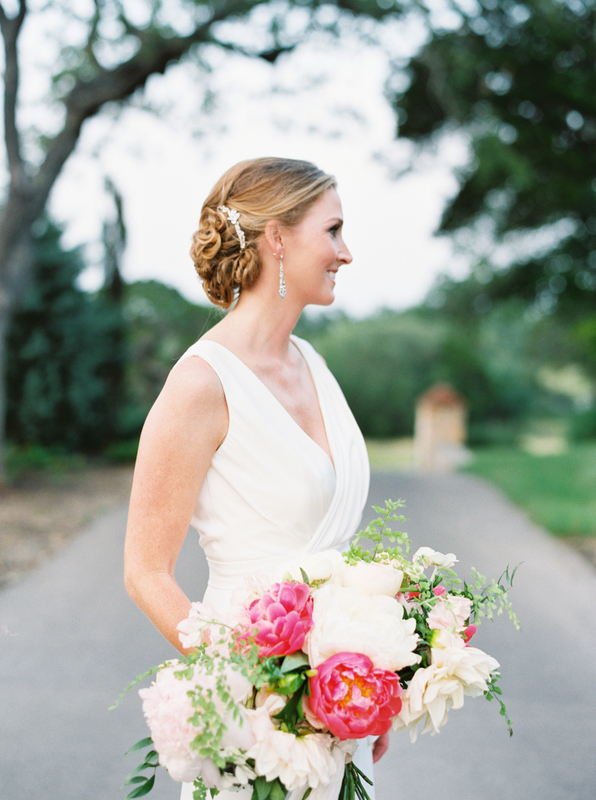 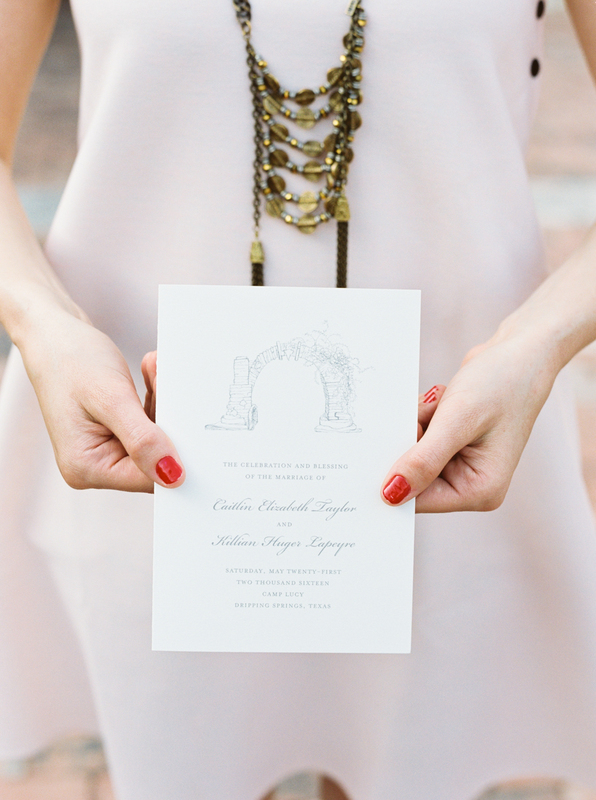 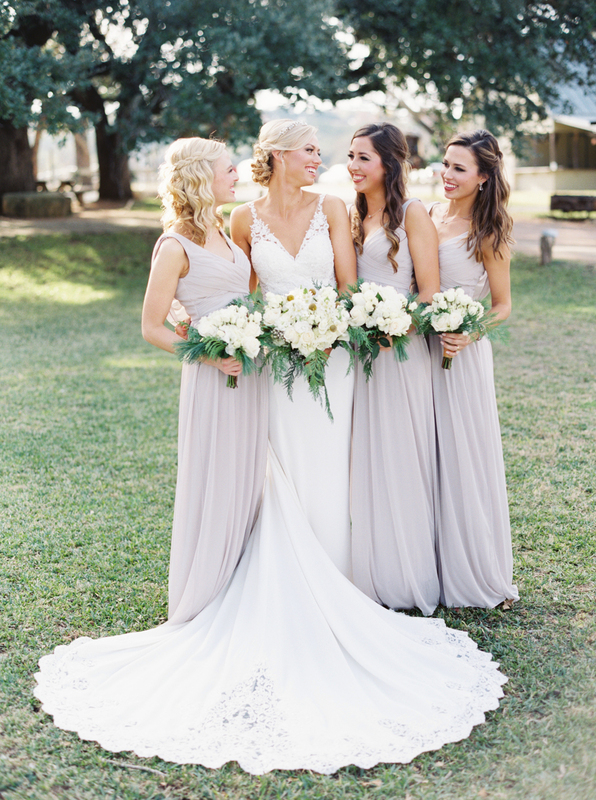 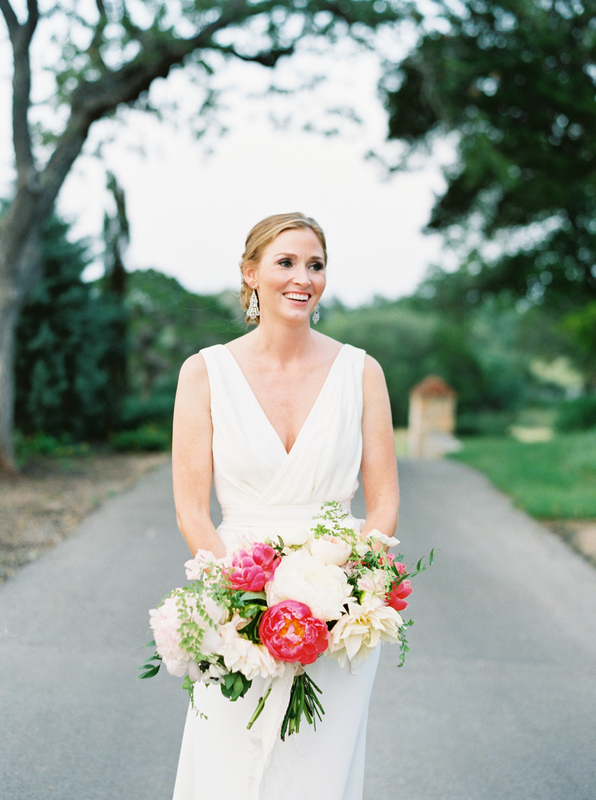 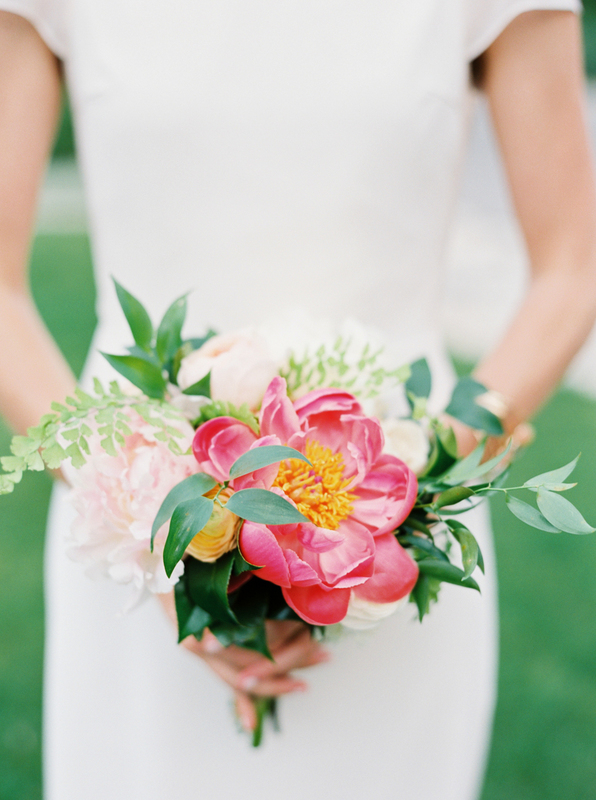 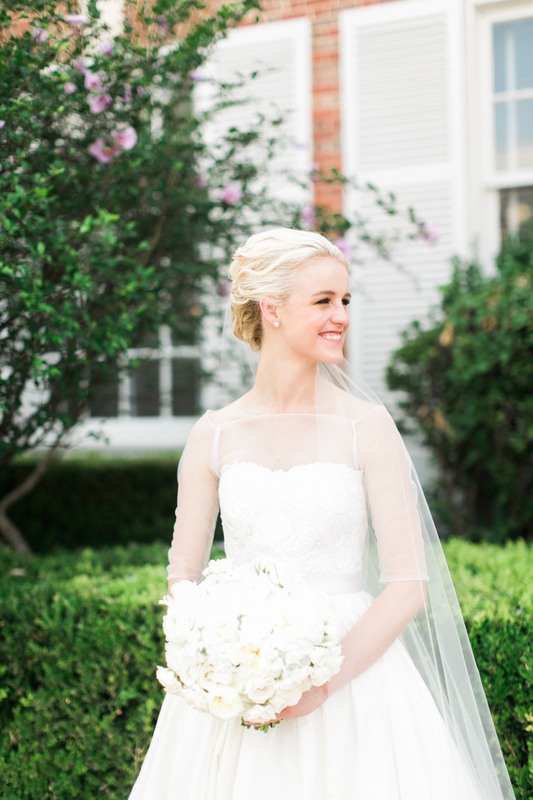 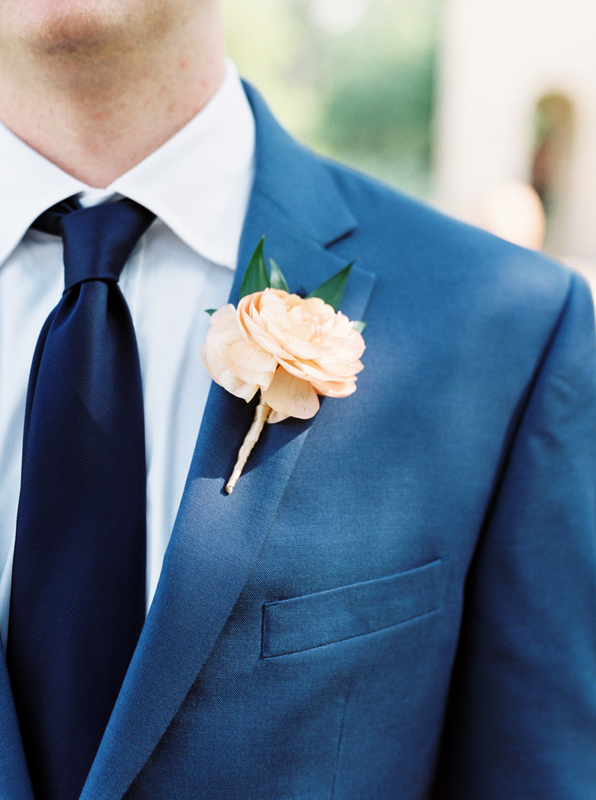 Stunning blooms, sophisticated style, and the sweetest of people make for happy photographers! 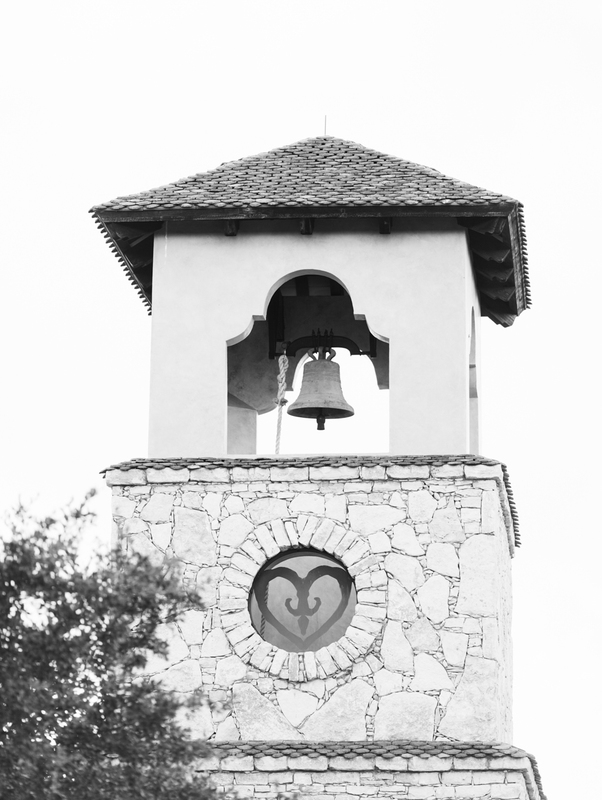 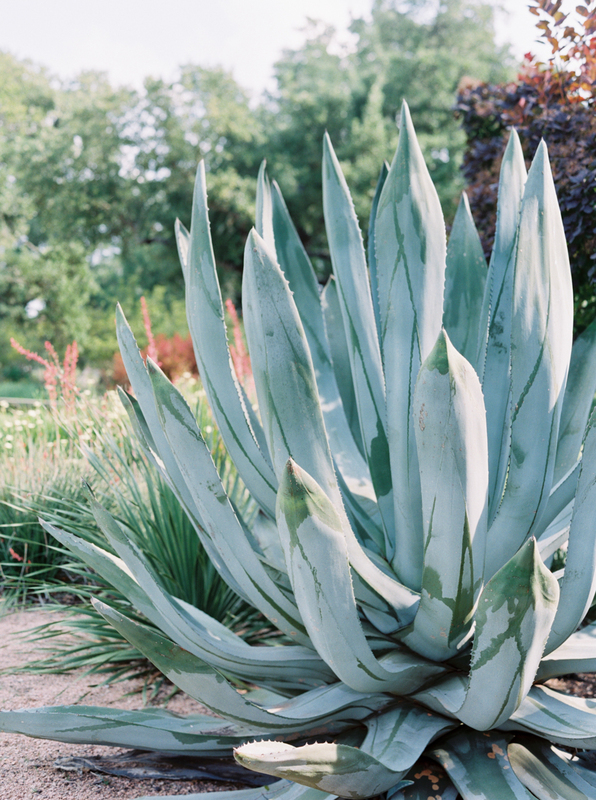 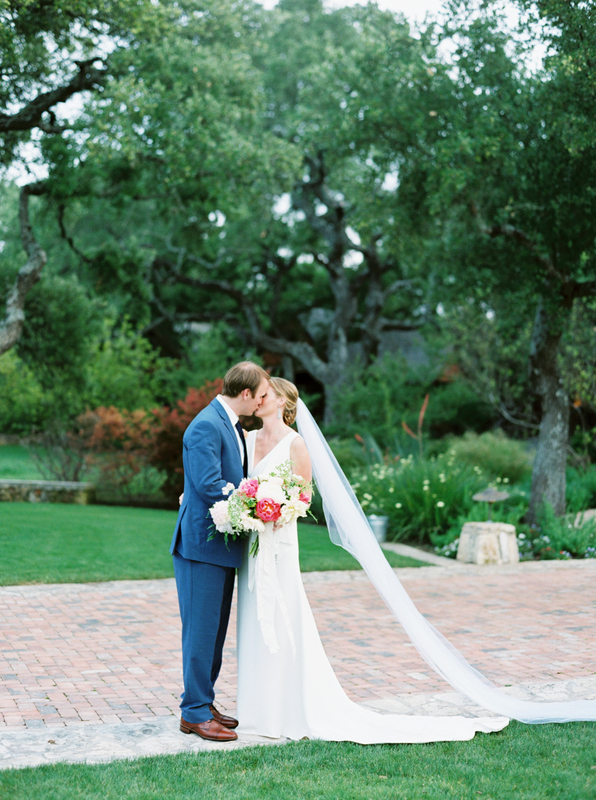 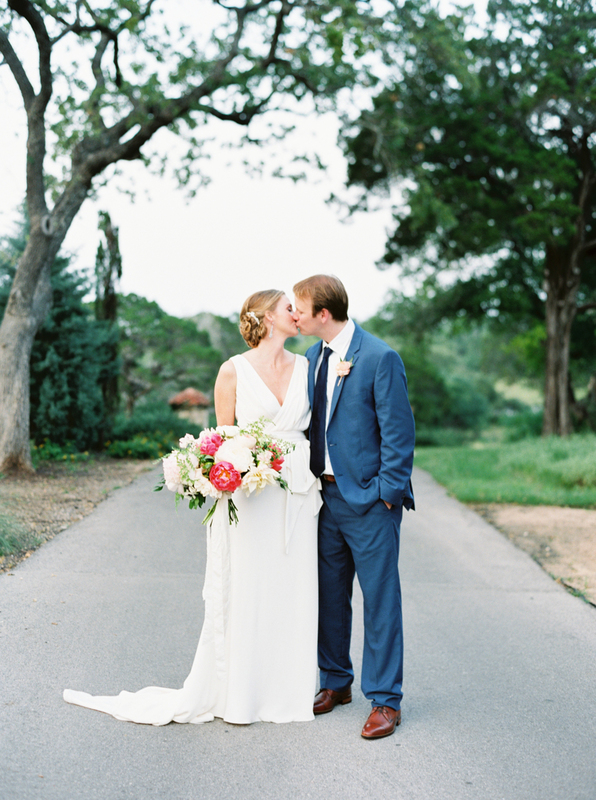 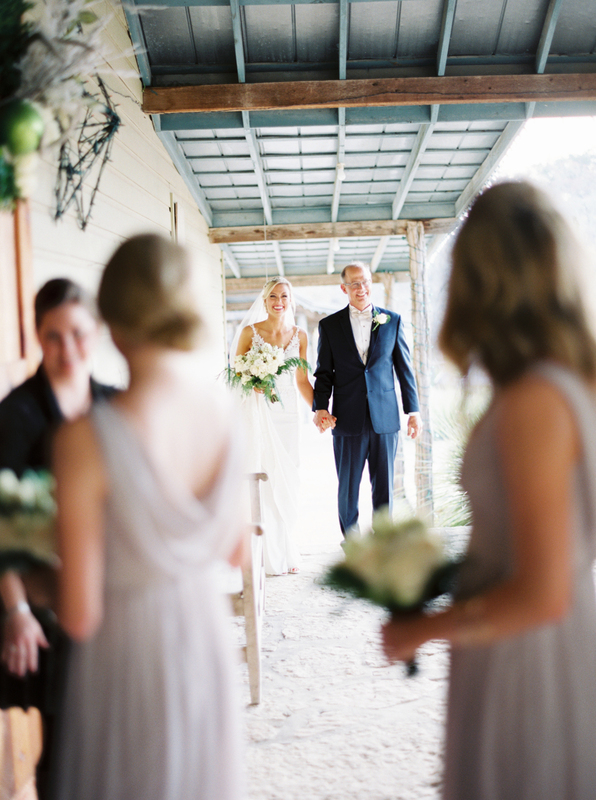 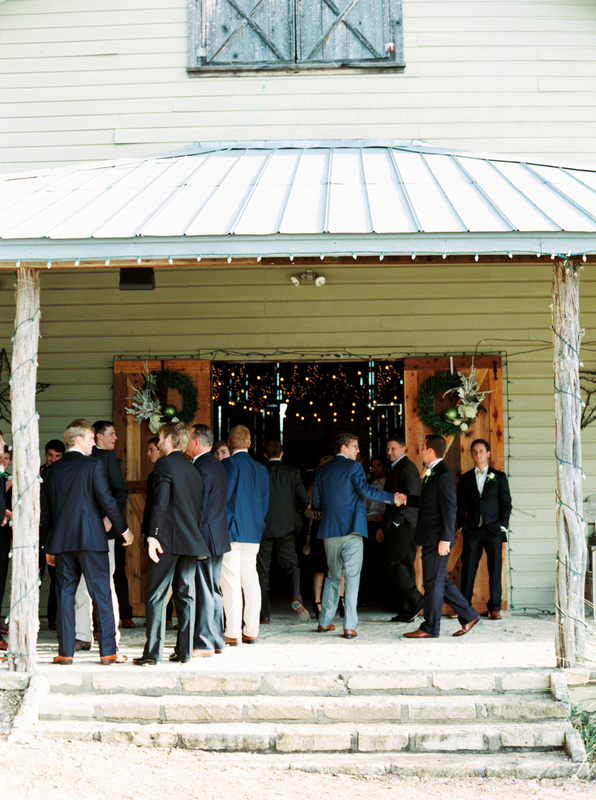 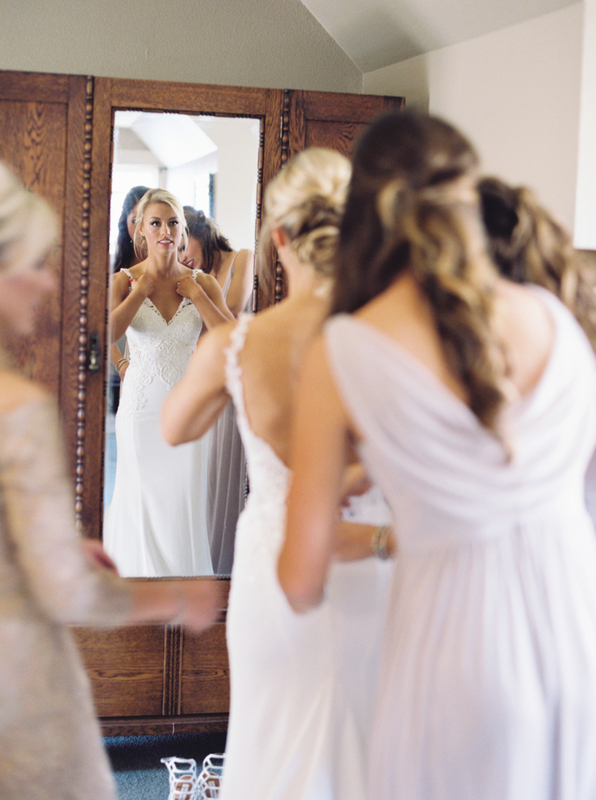 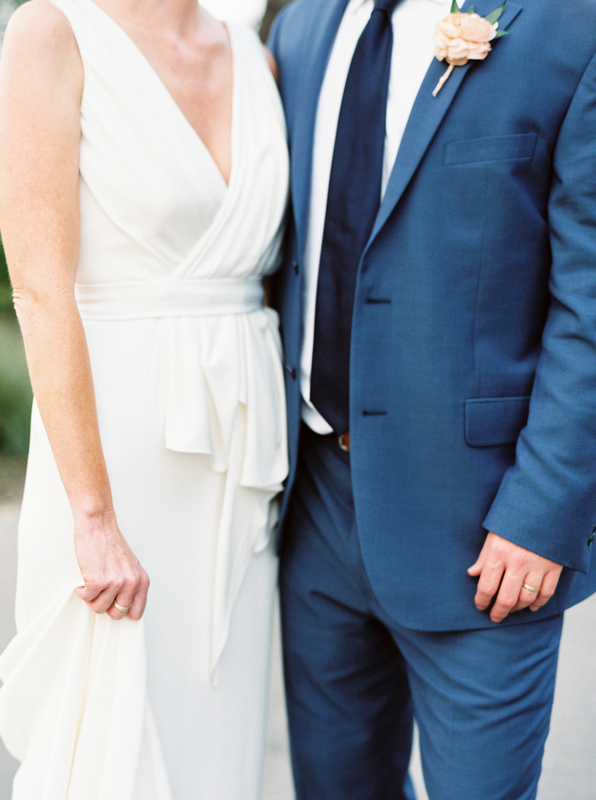 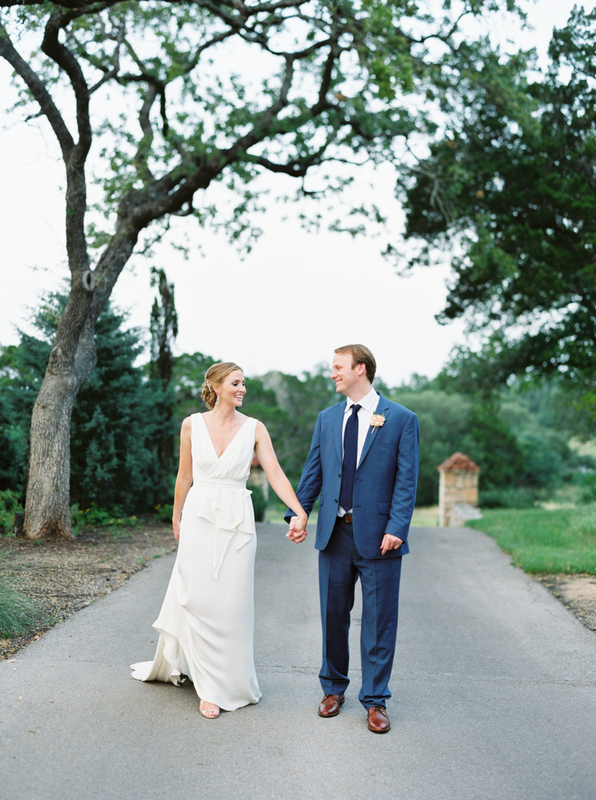 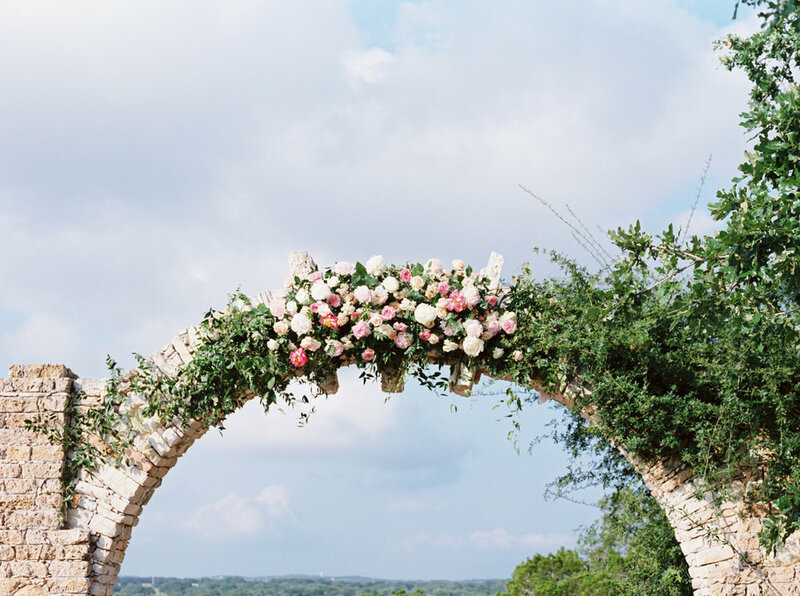 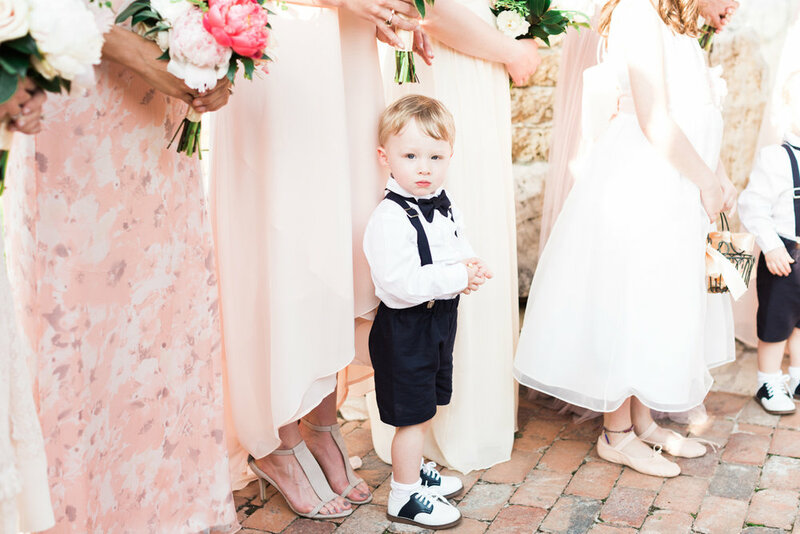 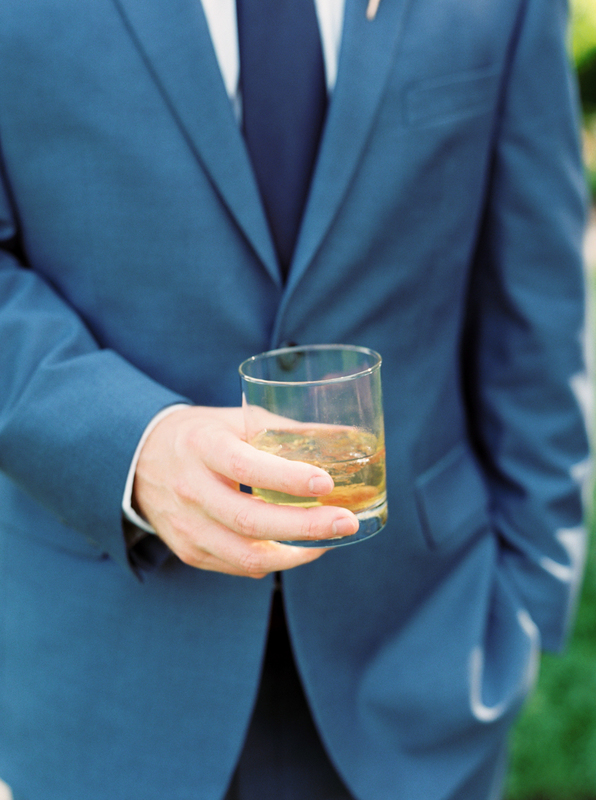 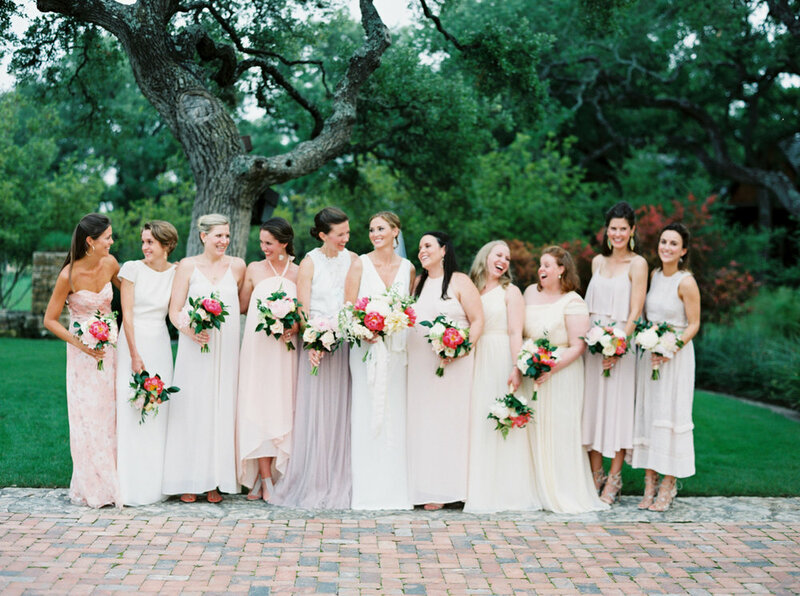 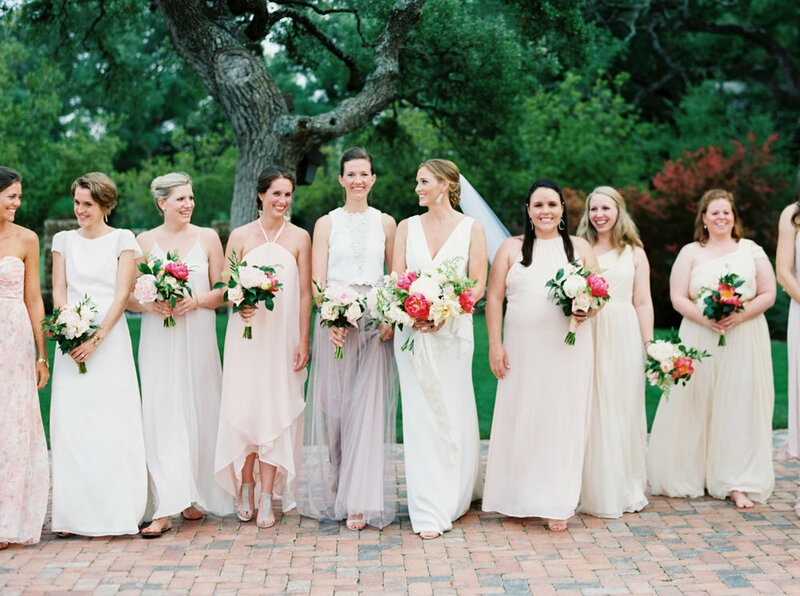 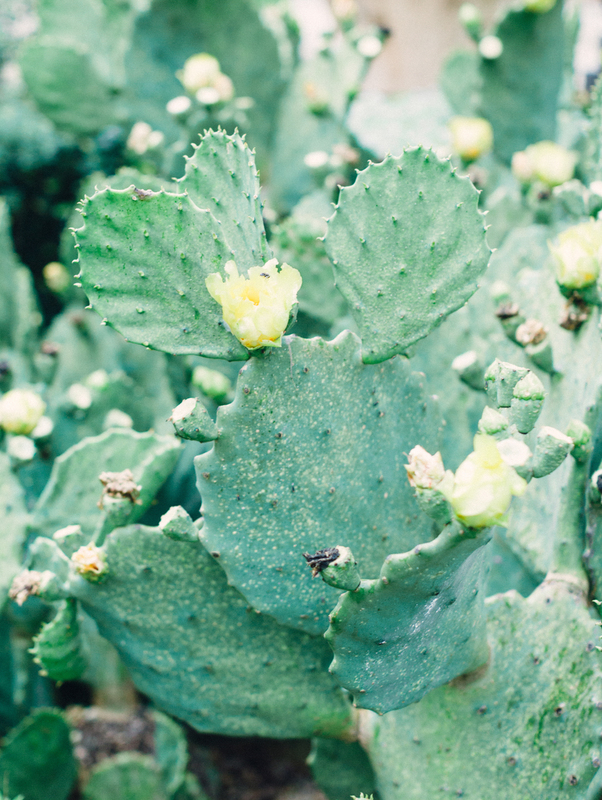 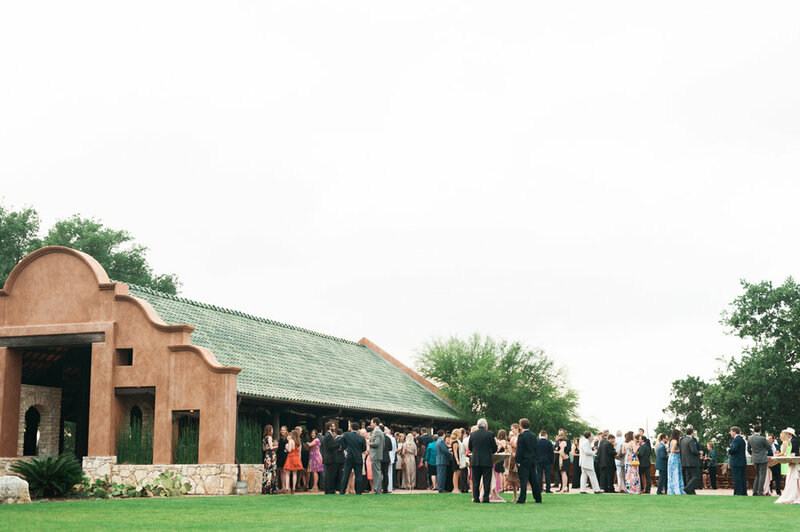 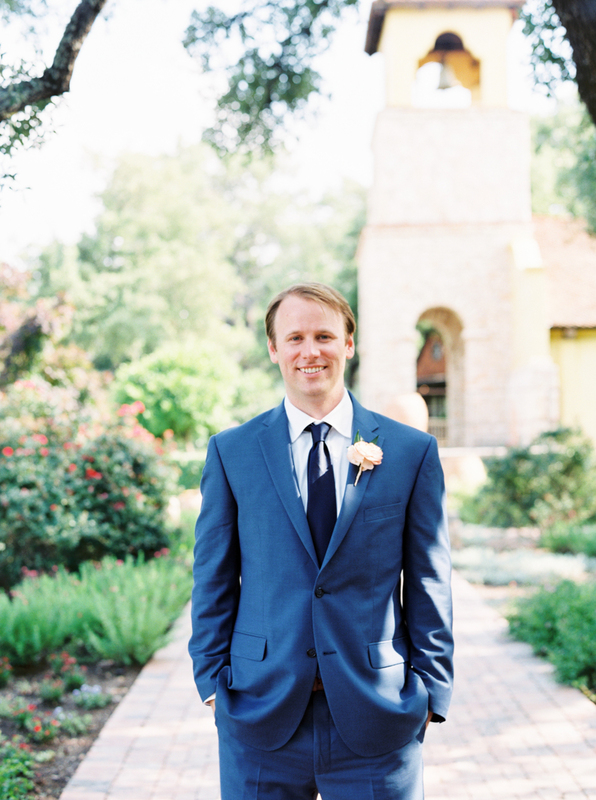 Caitlin and Killian's hill country wedding was one of our favorites from last year! 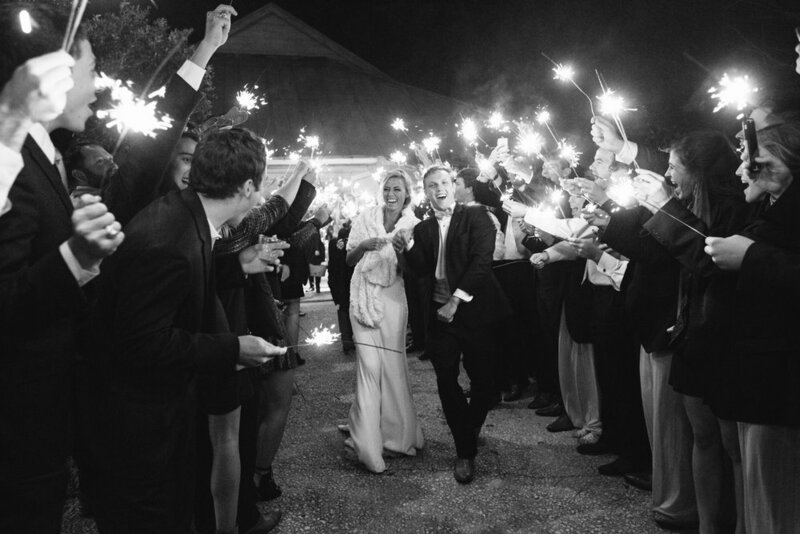 Looking back through their images has us excited to celebrate with more darling couples at Camp Lucy in 2017! 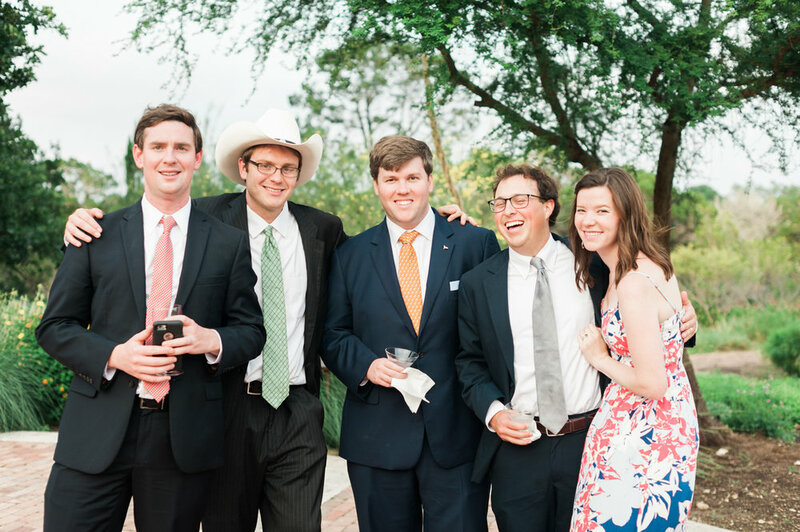 We ended 2016 wedding season with these darlings. 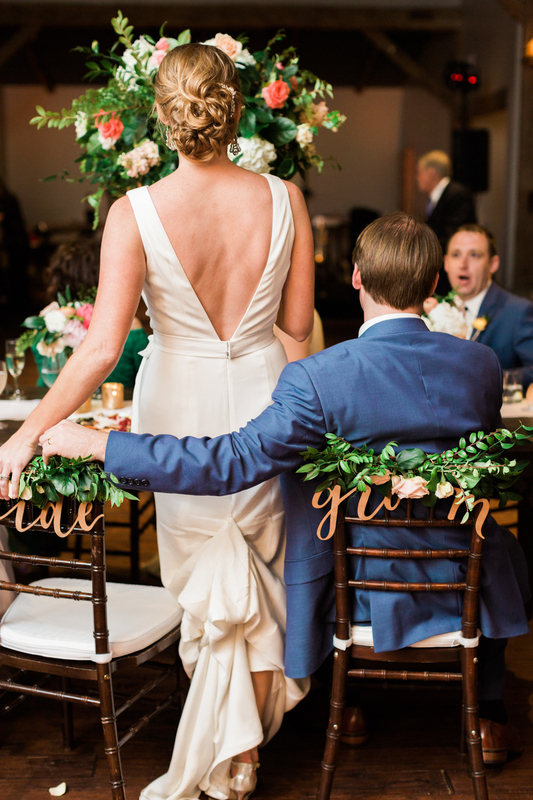 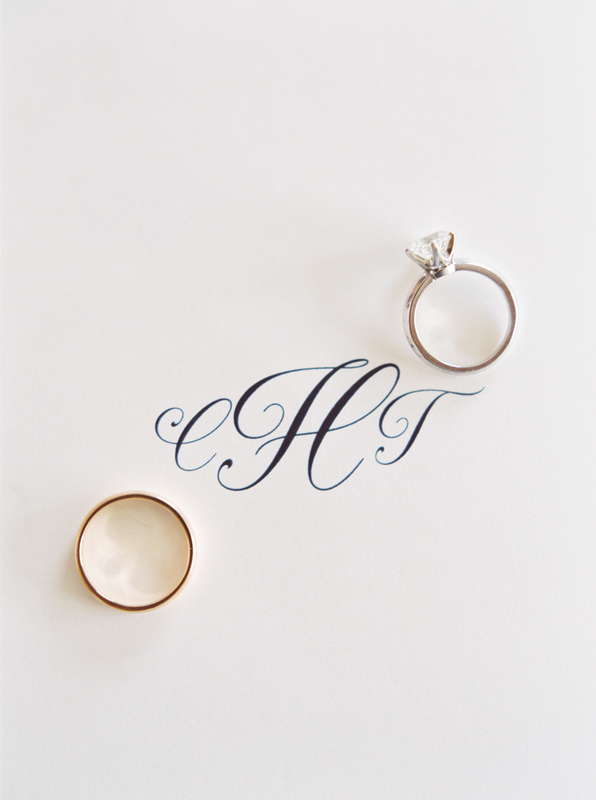 When Hayley shared her and Reid's story we knew they would be amazing clients. 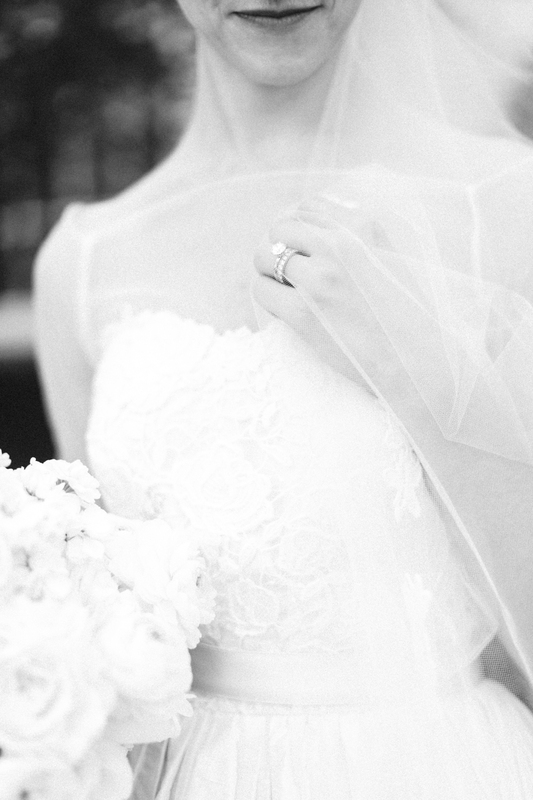 The ones that value life and love more than the temporary. 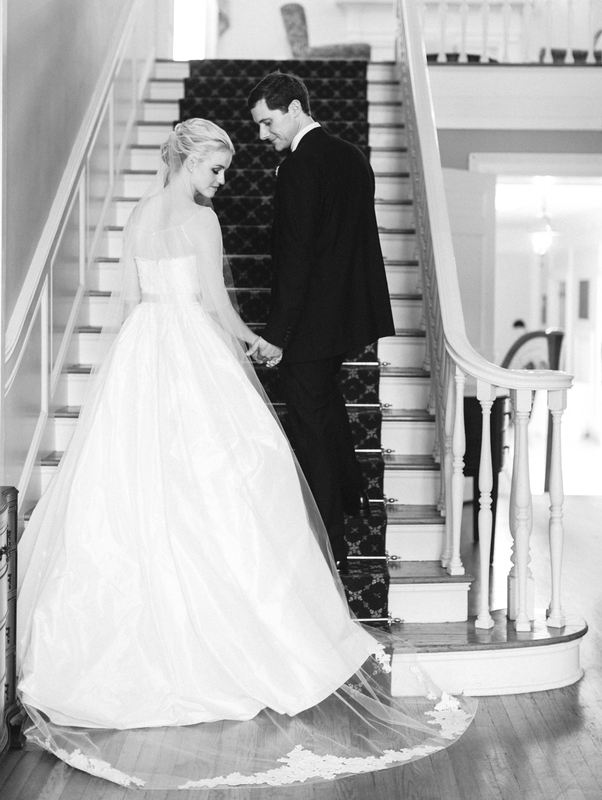 Hayley was in a tragic accident that landed her in the hospital in ICU not long after they had started dating. 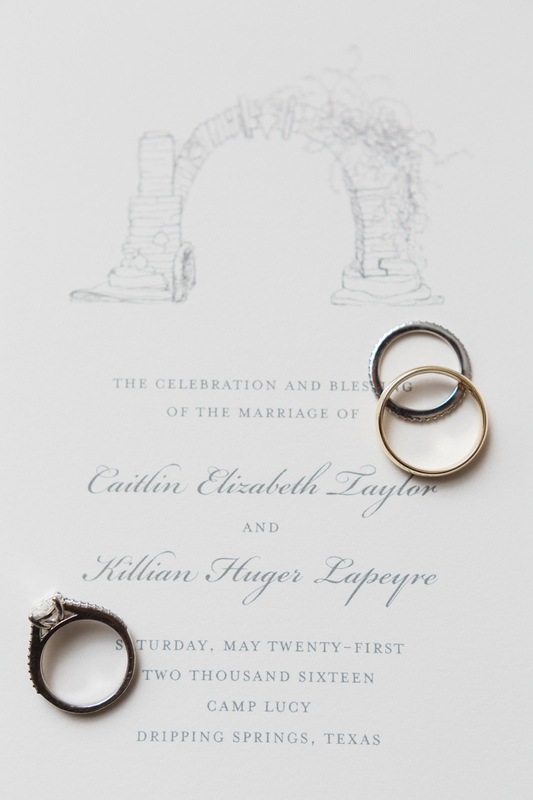 That experience made them evaluate life, love, and relationship in a very real, very honest way. 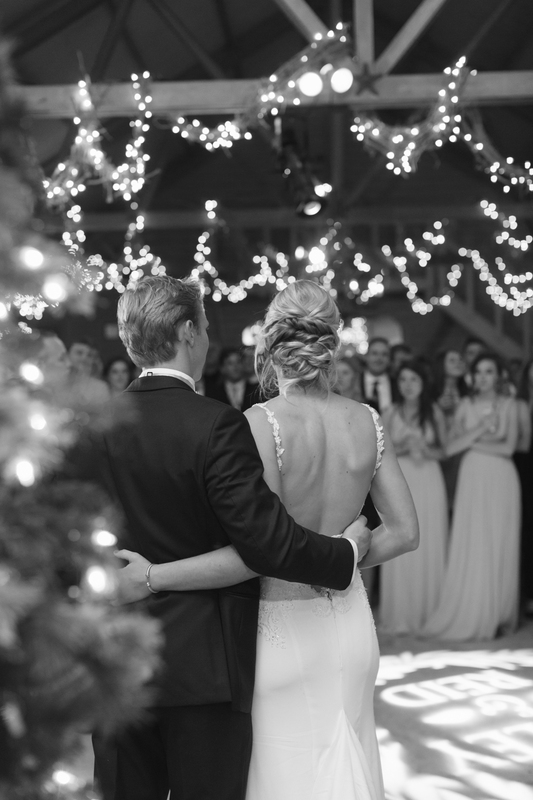 Needless to say, it brought them together, it fortified the way they care for one another, and the way they care for those around them. 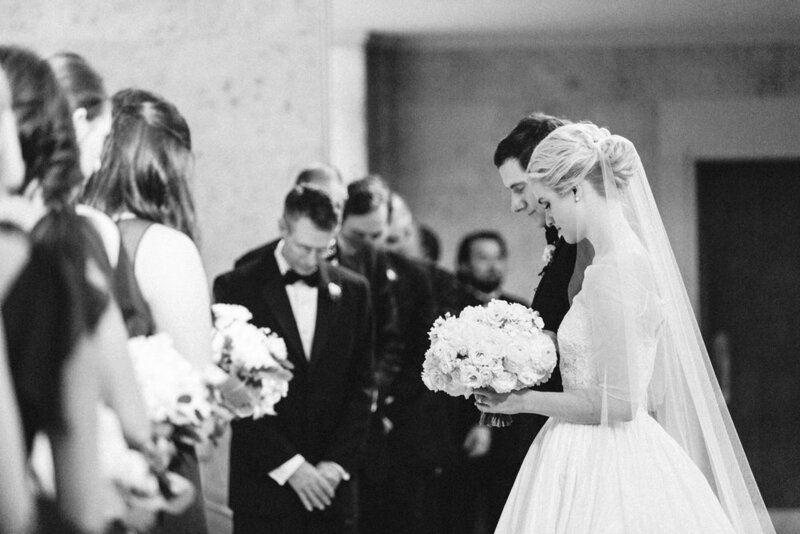 On their wedding day, they were surrounded by hundreds of friends and family, and it's no surprise that so many love them dearly. 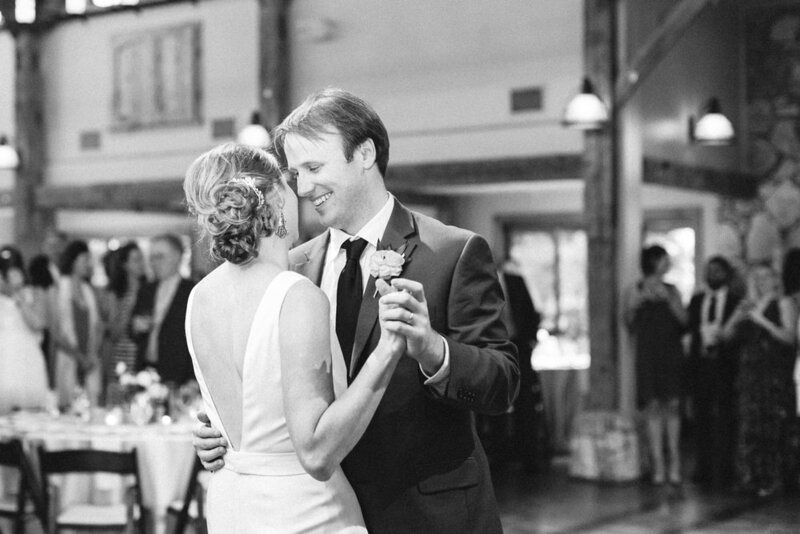 These two exude joy, care deeply for others, and live life to the fullest. 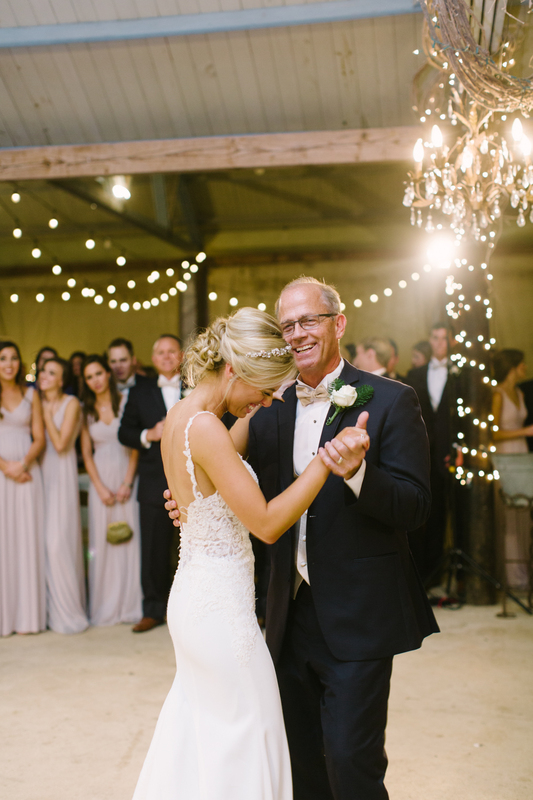 Their wedding was nothing short of fantastic - from beautiful people to a heartfelt ceremony to so.many.good.dance.moves! 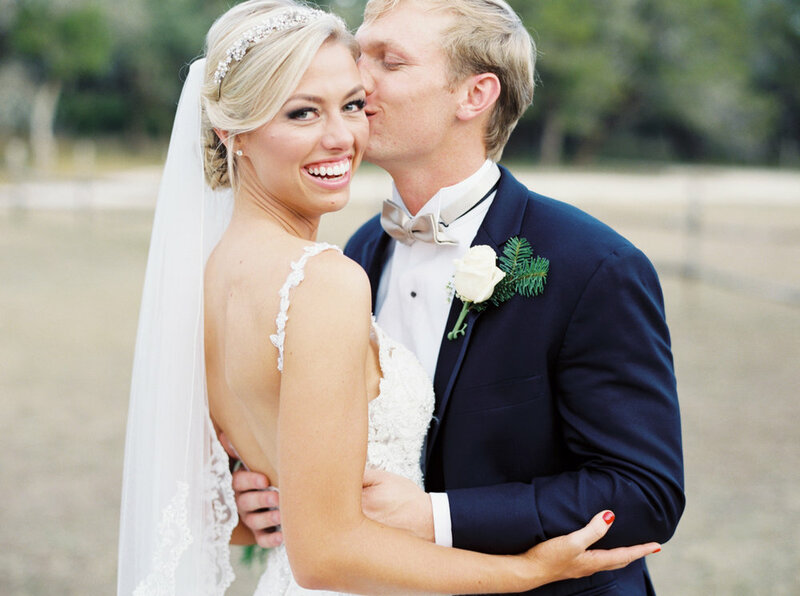 Hayley and Reid, thank you for asking us to be a part of your amazing wedding, it was such an honor! 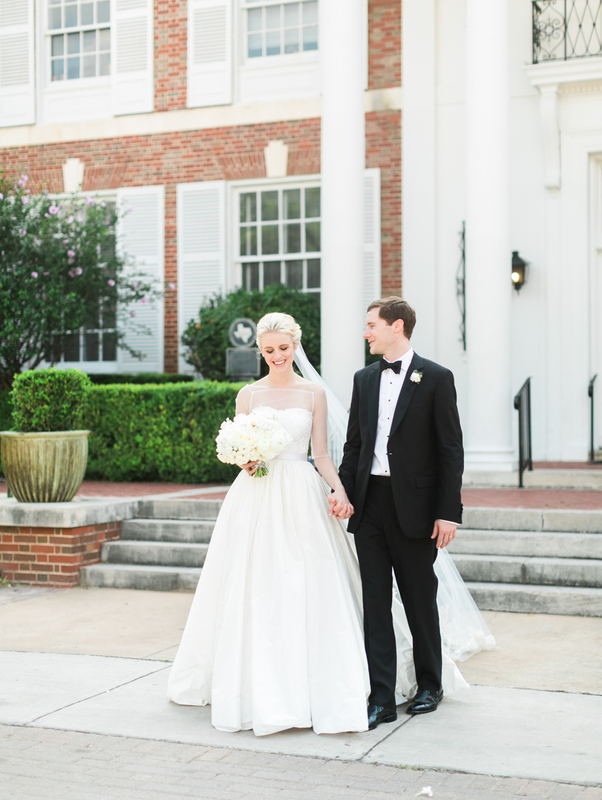 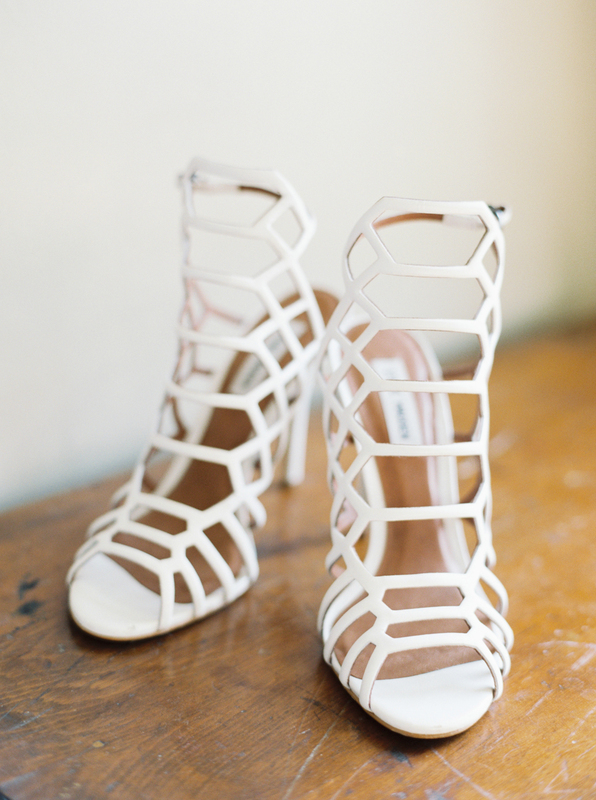 Who doesn't love a perfectly classic wedding day?! 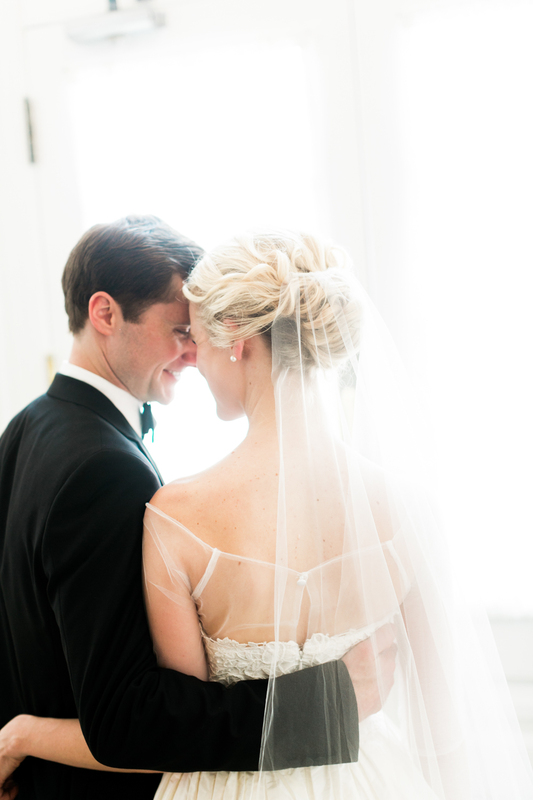 We always do, and Callie and Thomas were the sweetest of clients, and an absolute joy to photograph. 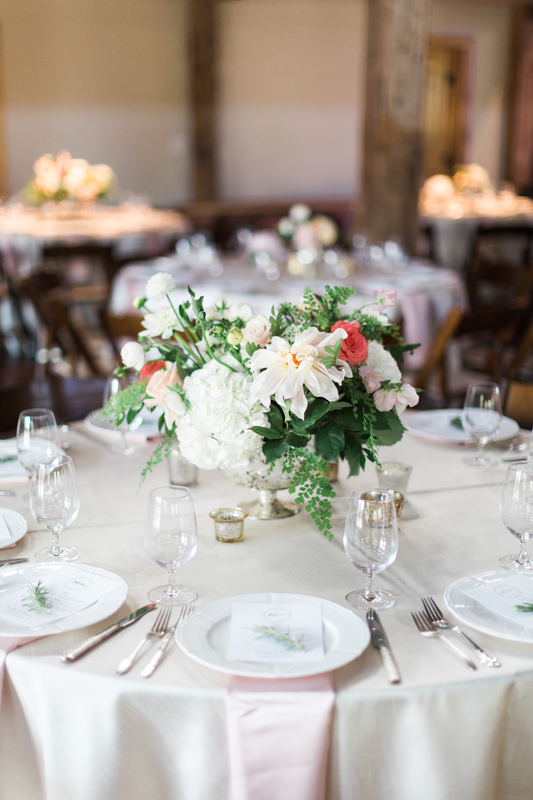 The timeless details and elegant decor of their wedding are just a couple of the reasons we were smitten with their day. 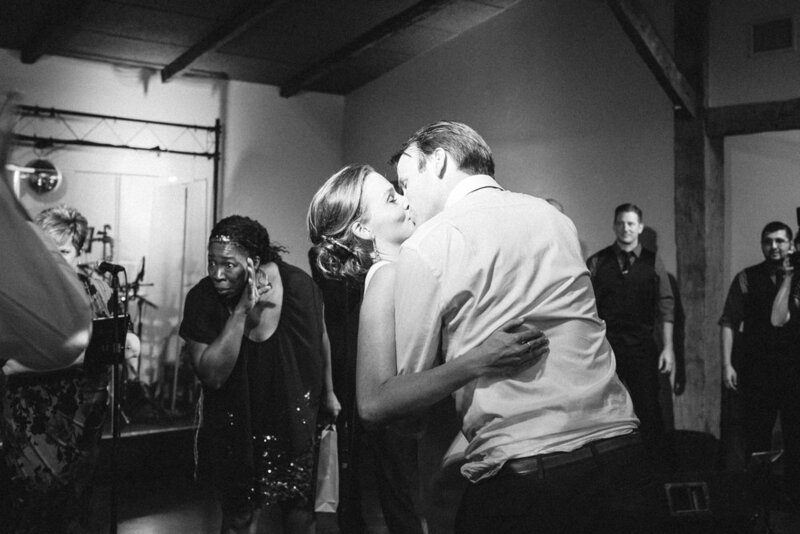 But, by far the best part of their wedding was the party they threw for their friends and family. 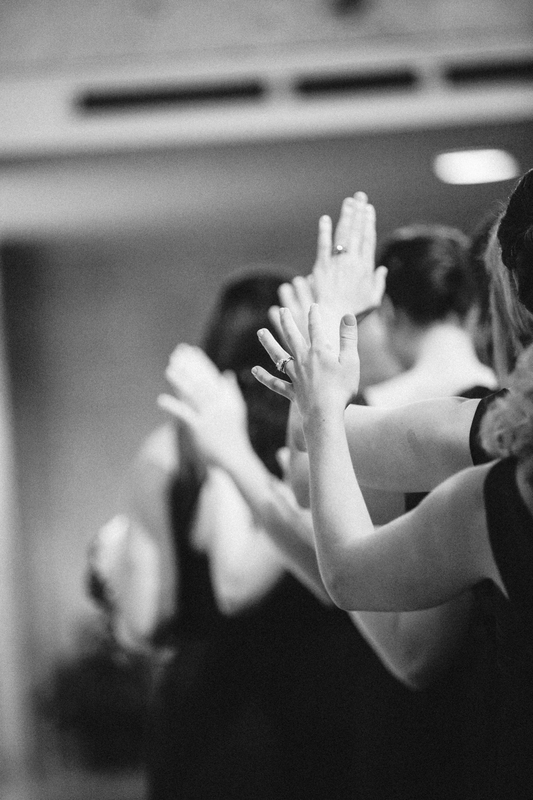 And the fact that they were not only willing to dance on stage with their band, but were totally amazing while doing it, makes us love them even more.